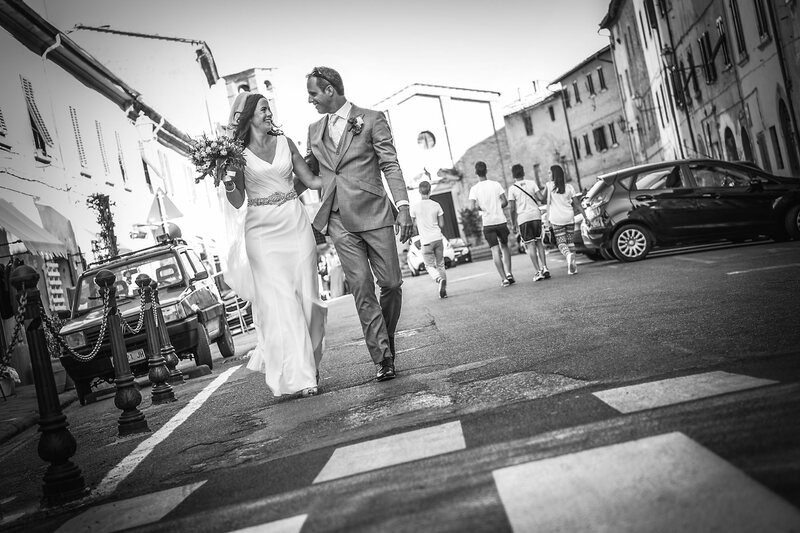 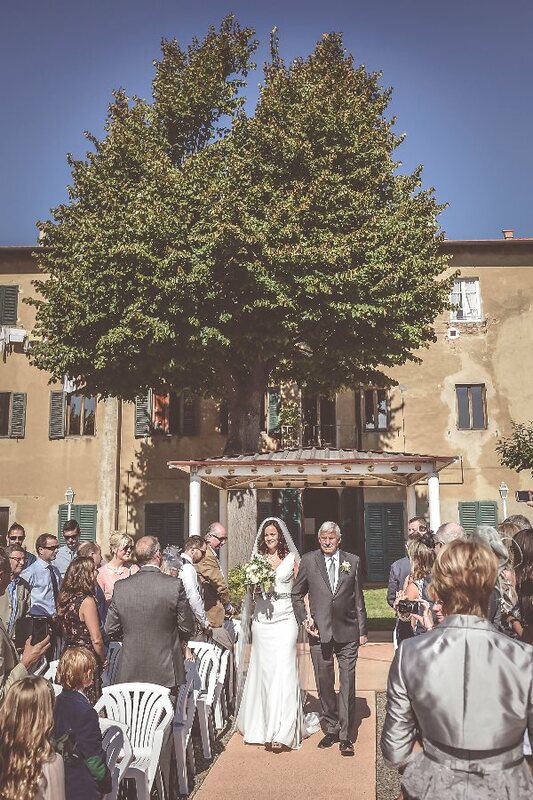 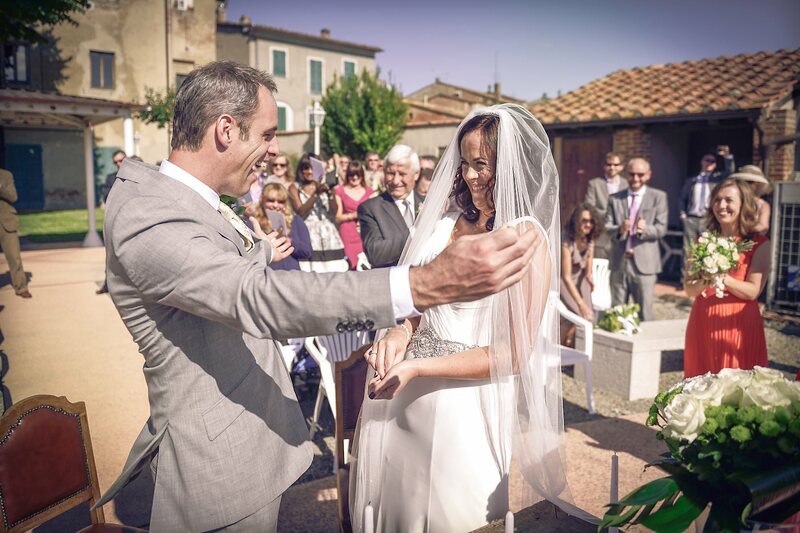 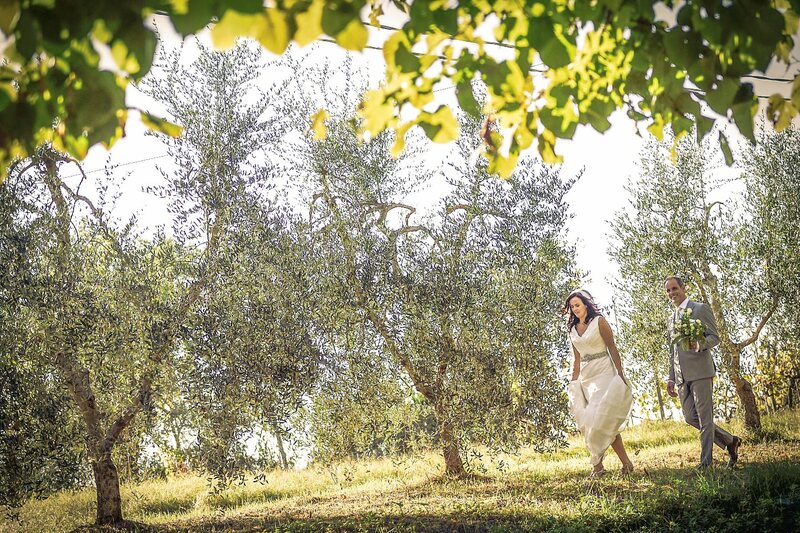 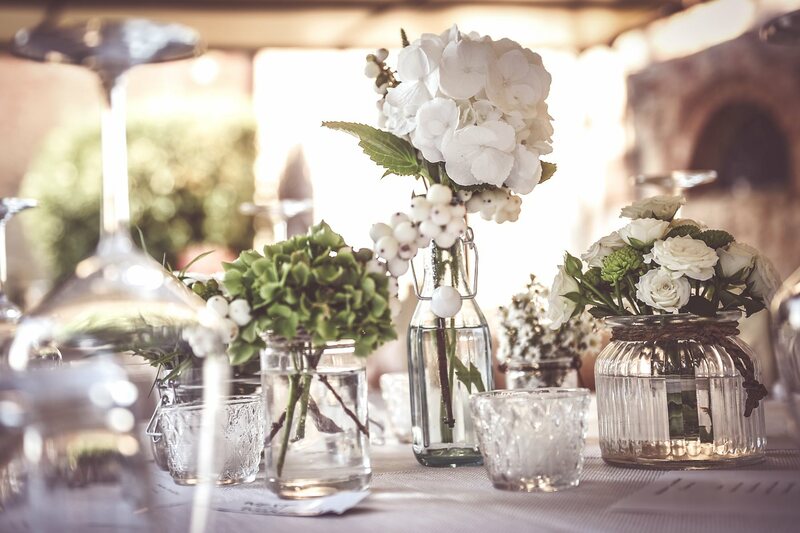 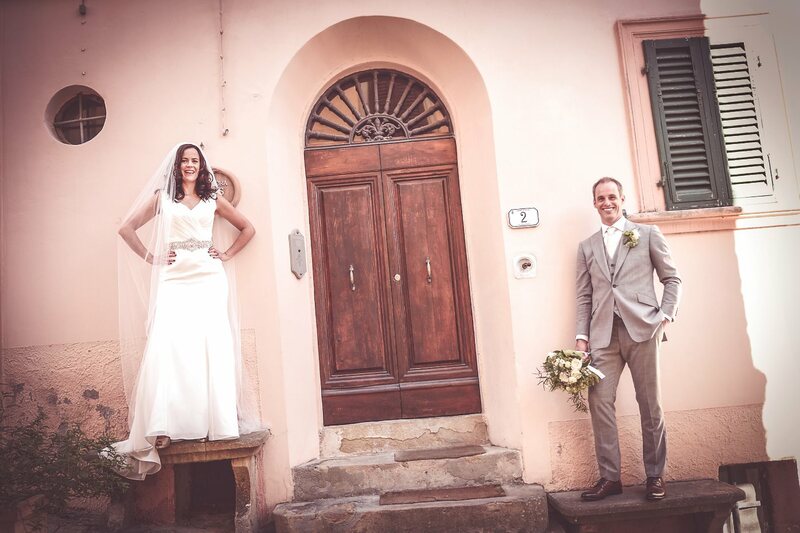 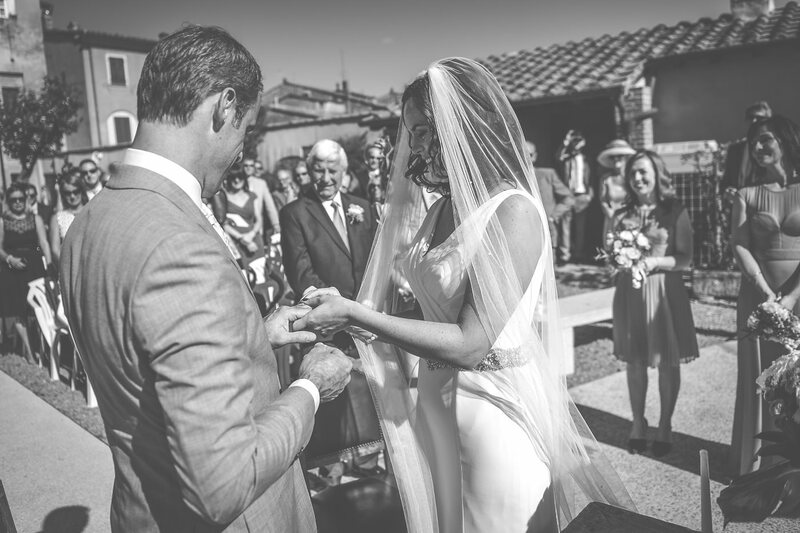 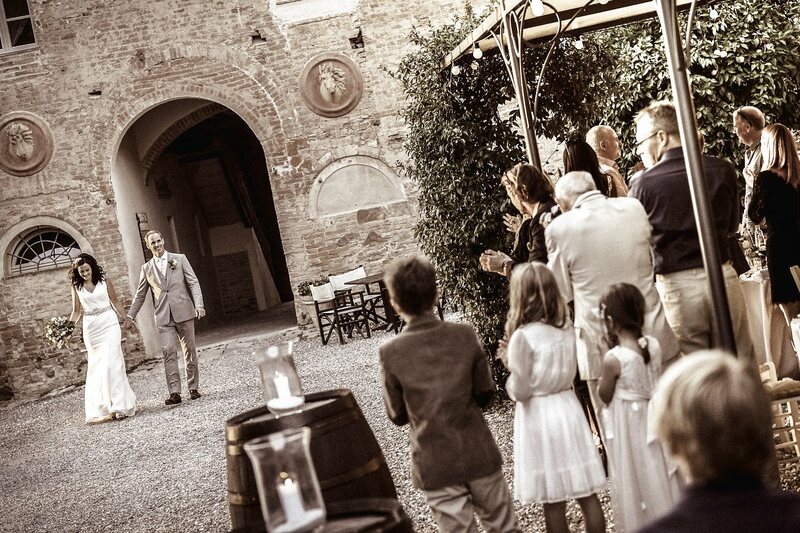 Real Wedding in Palaia & Borgo di Colleoli, Pisa, Tuscany. 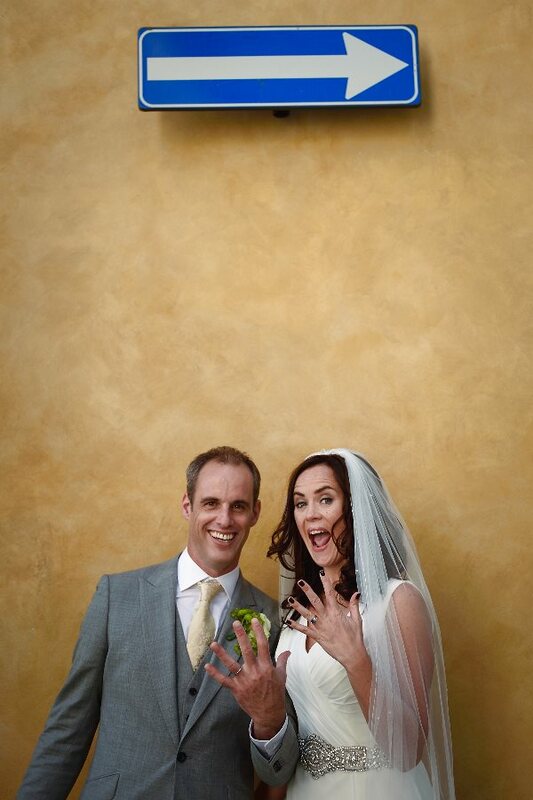 Ciara & Rob from England. 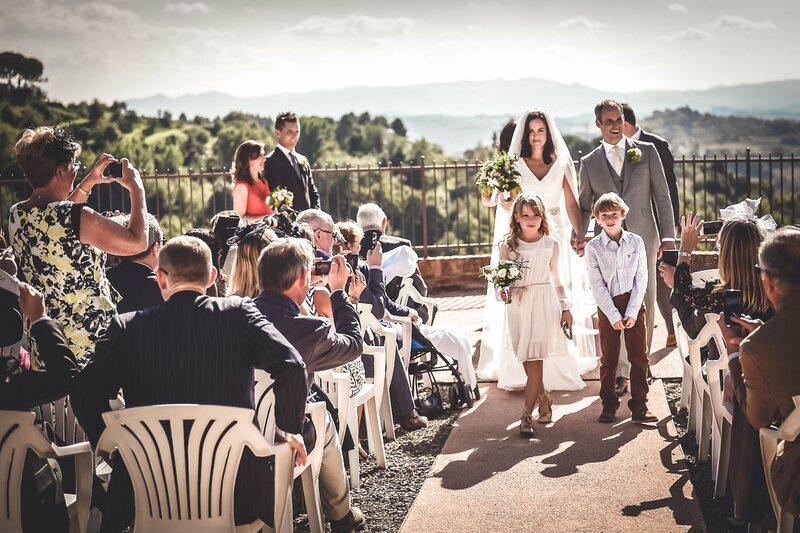 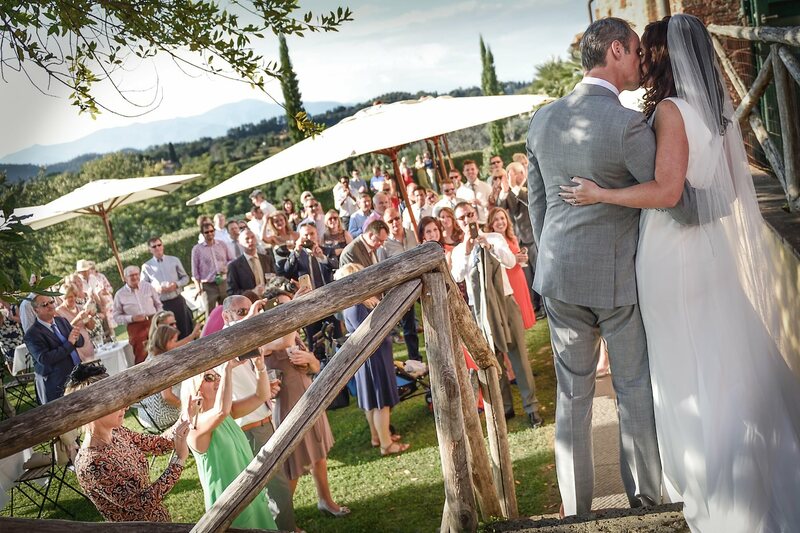 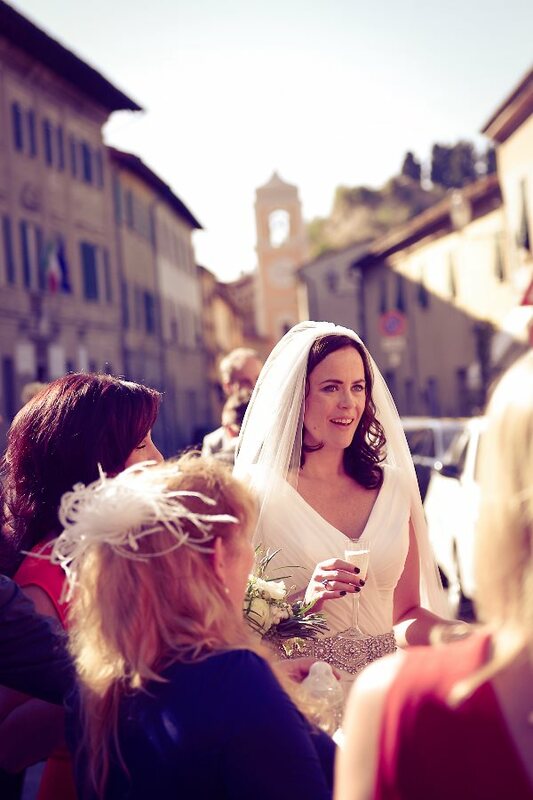 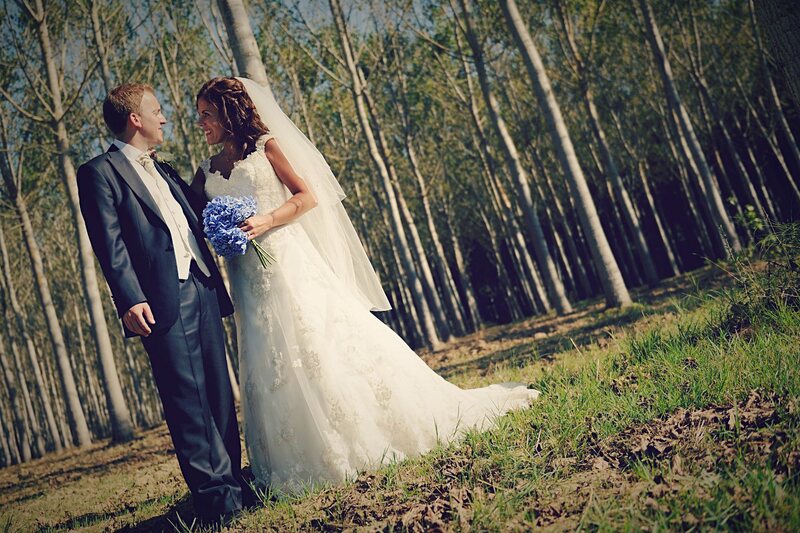 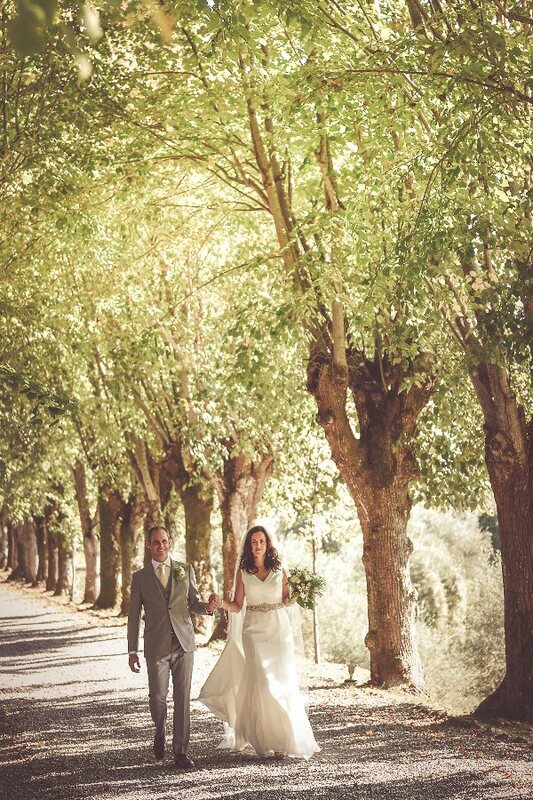 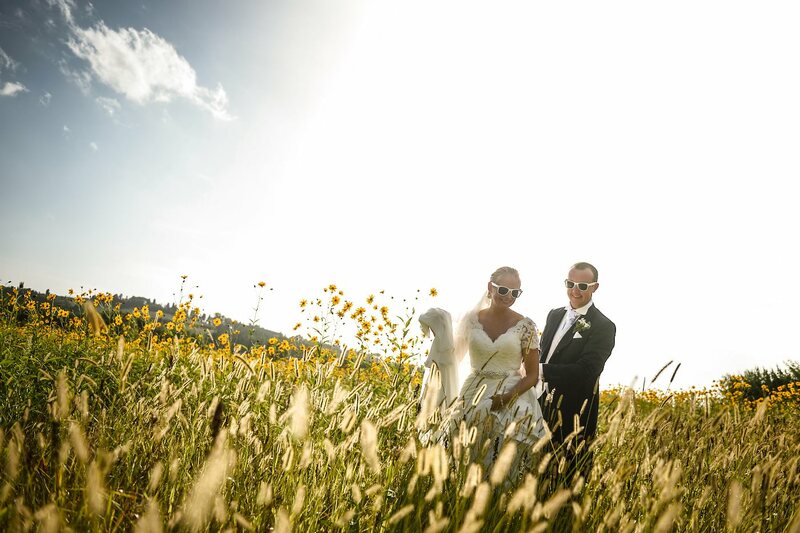 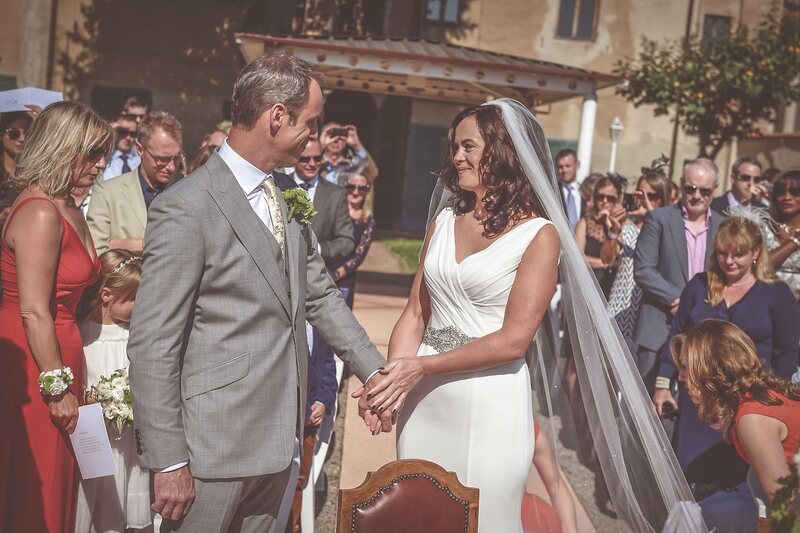 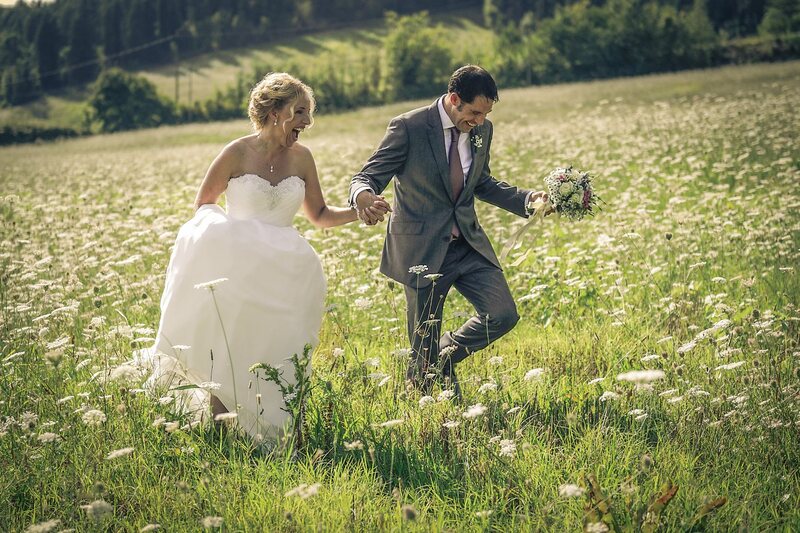 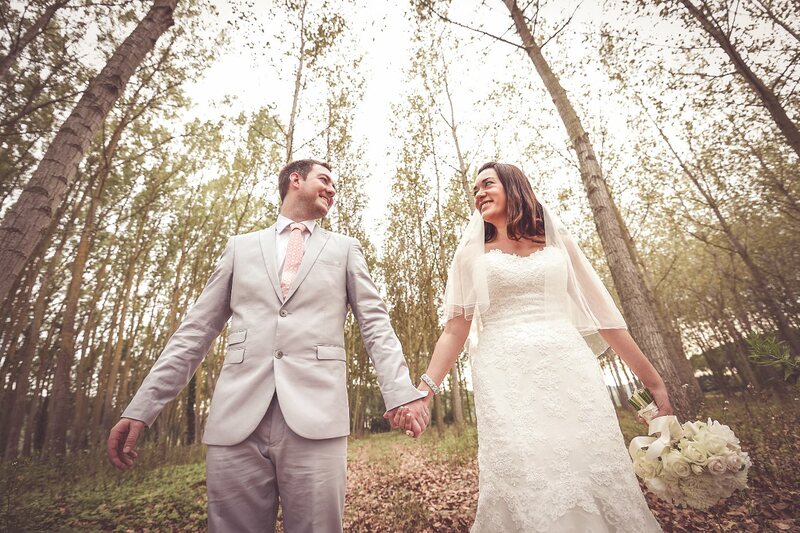 Amazing wedding day in the hills of Tuscany for Ciara and Rob from England. 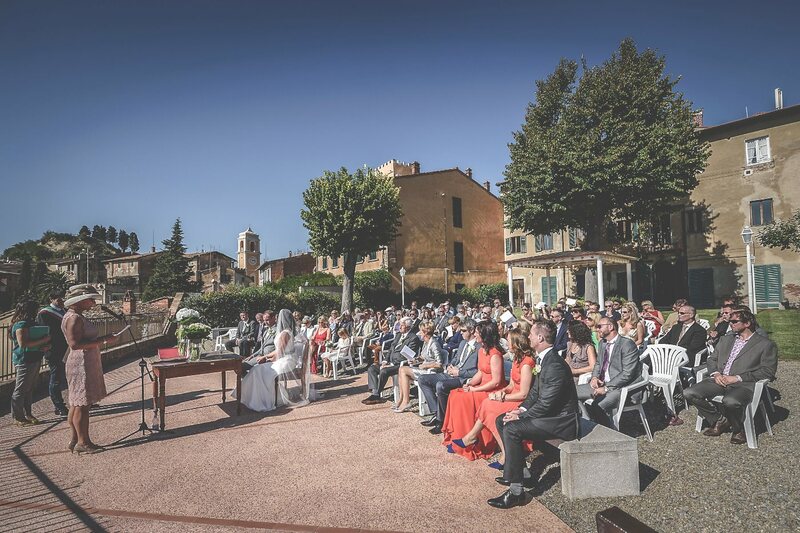 It was a perfect day with sun and warm, even though we are in October... Preparations in the beautiful Borgo of Colleoli and civil ceremony in the garden of the Town Hall of Palaia, situated at only 5 minutes from the Colleoli. 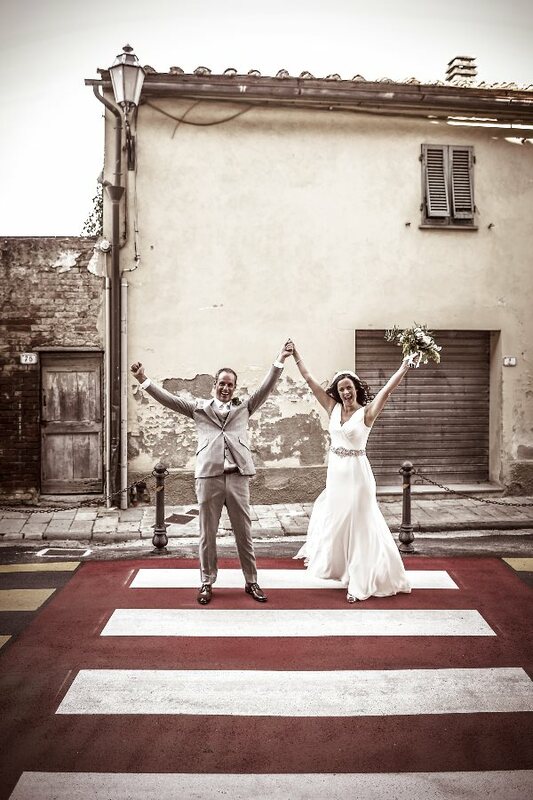 After the ceremony an aperitif in the little square of Palaia and photo session in the old town of Palaia and fields. 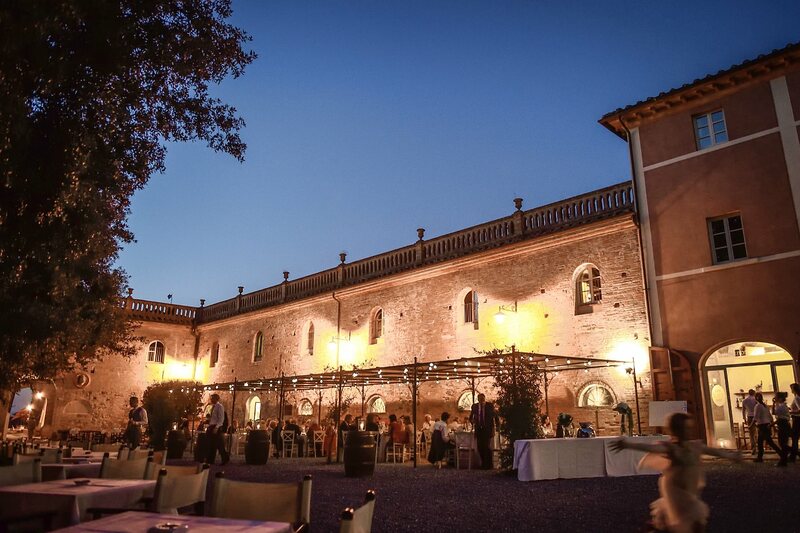 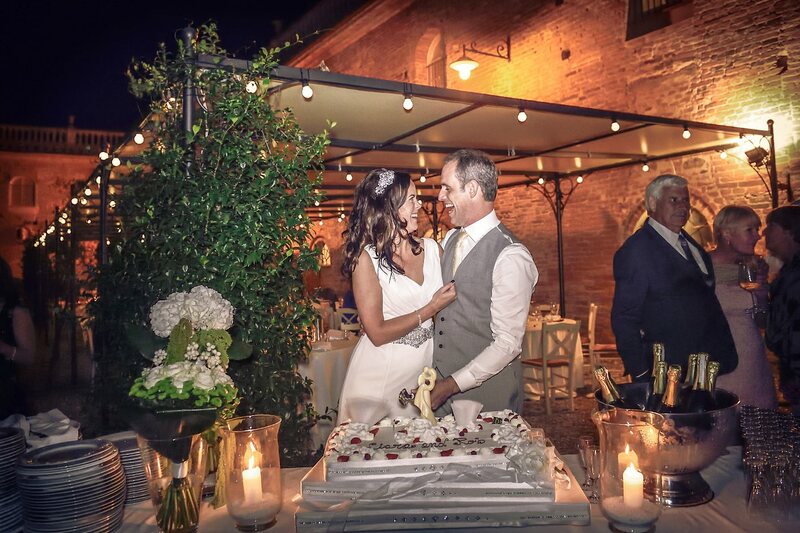 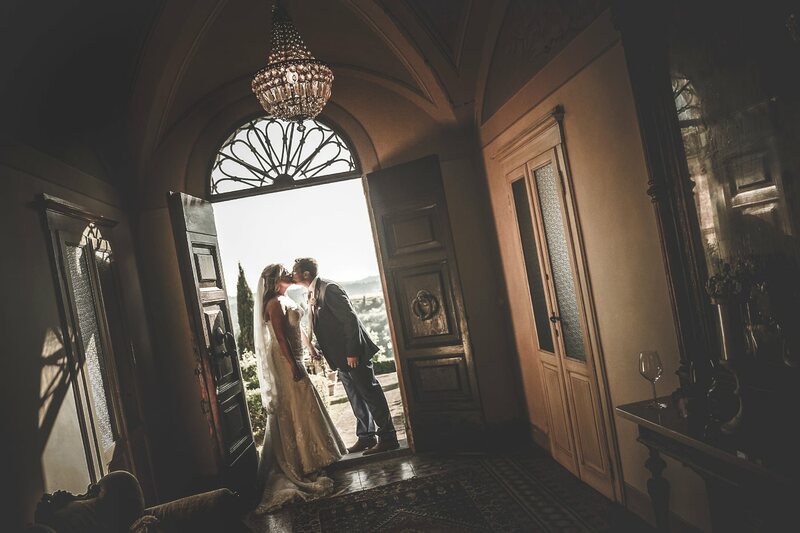 For the rest, big party at Borgo Colleoli with good live music, wedding dinner and etc... 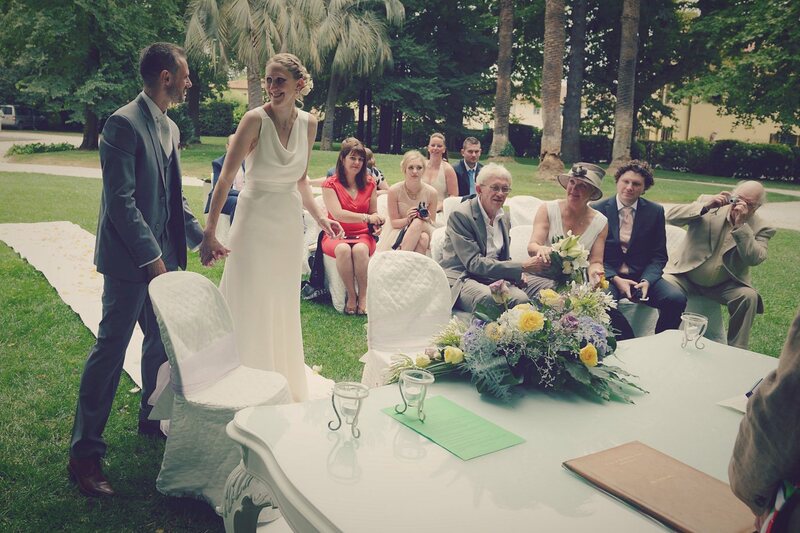 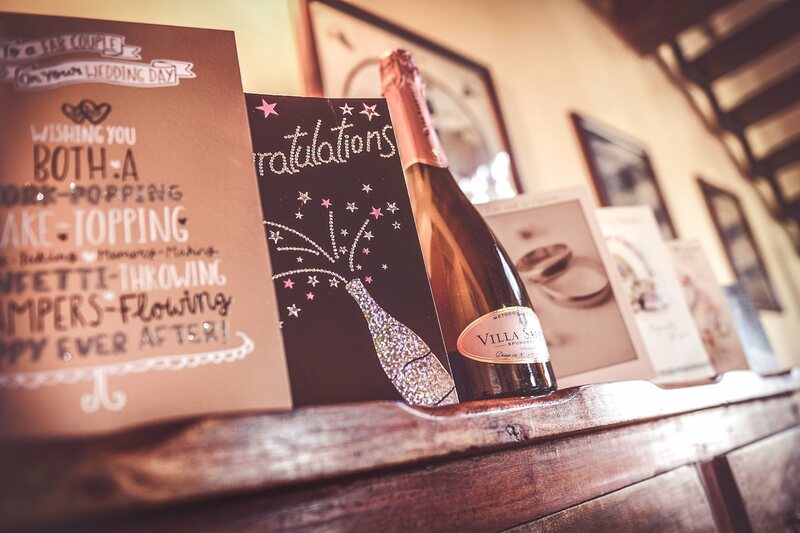 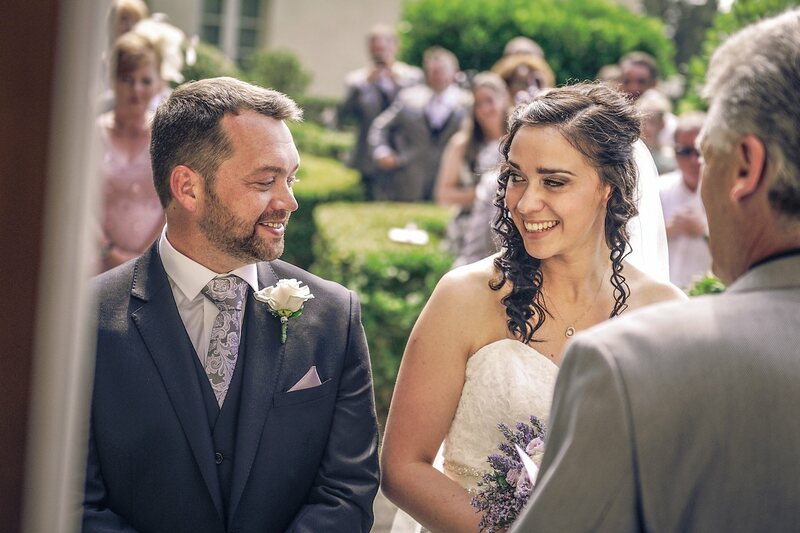 Fantastic wedding, congratulations!